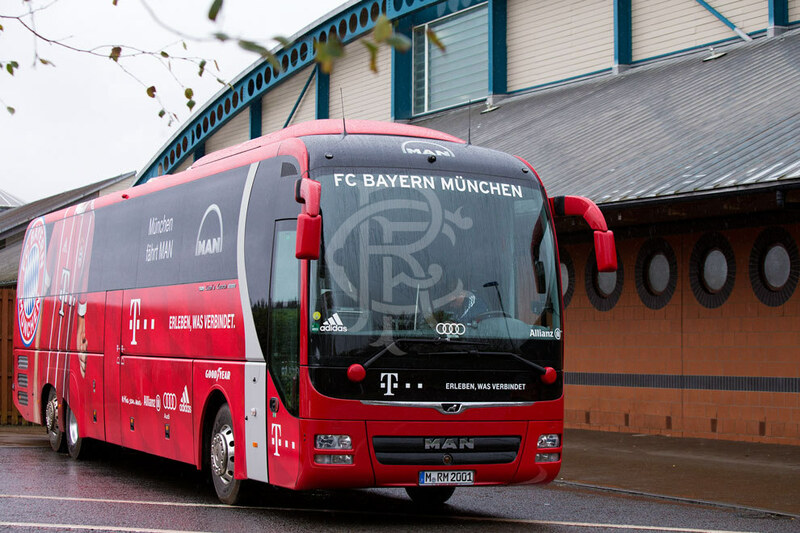 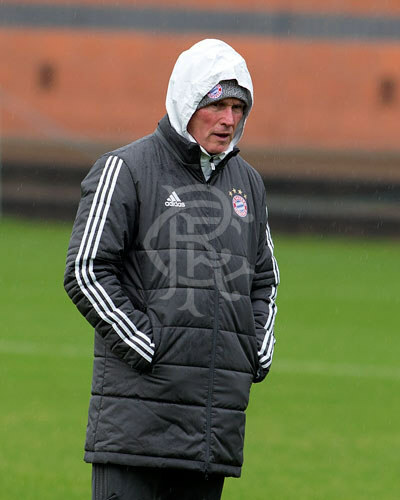 RANGERS welcomed German champions Bayern Munich to the Rangers Football Centre today. 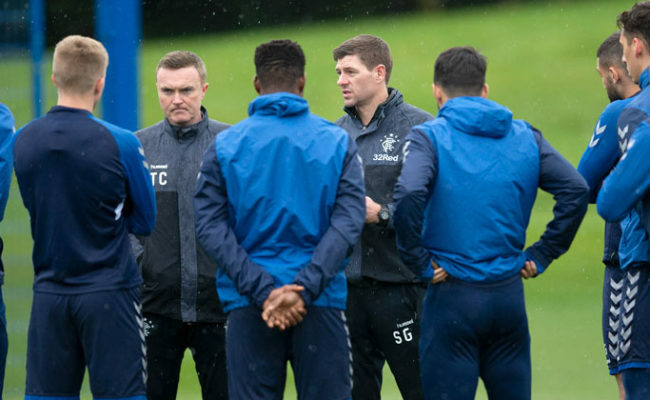 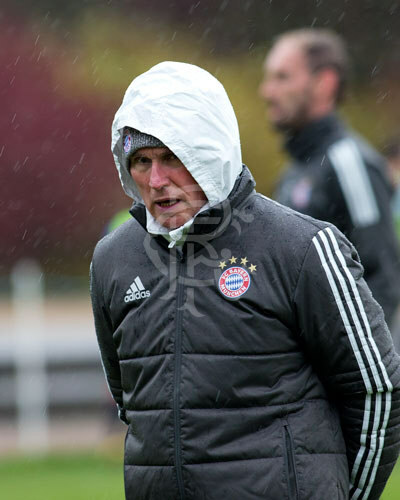 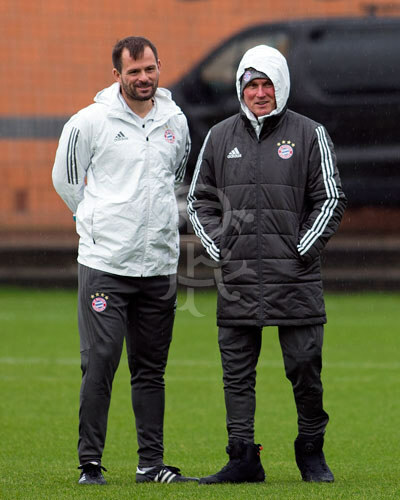 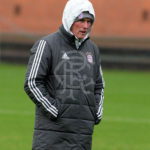 The Bundesliga giants were in Glasgow to play in the Champions League on Tuesday evening and the club granted them access to train at Auchenhowie this morning. 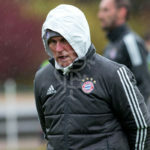 Jupp Heynckes’ men travel to Westfalenstadion this weekend to face Borussia Dortmund in League action. 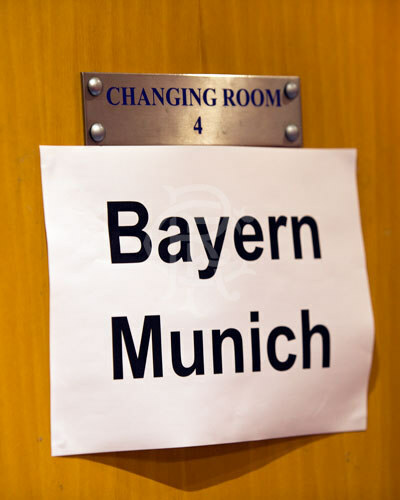 Bayern currently sit top of the Bundesliga three points clear of Dortmund. 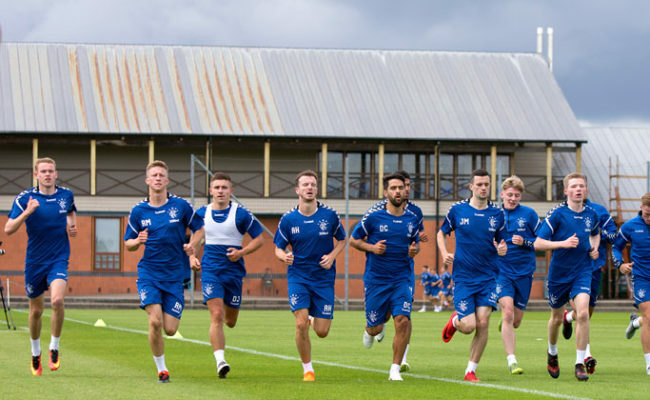 In recent years the club have welcomed several club sides including Italian giants Inter Milan, as well as international sides such as the United States. 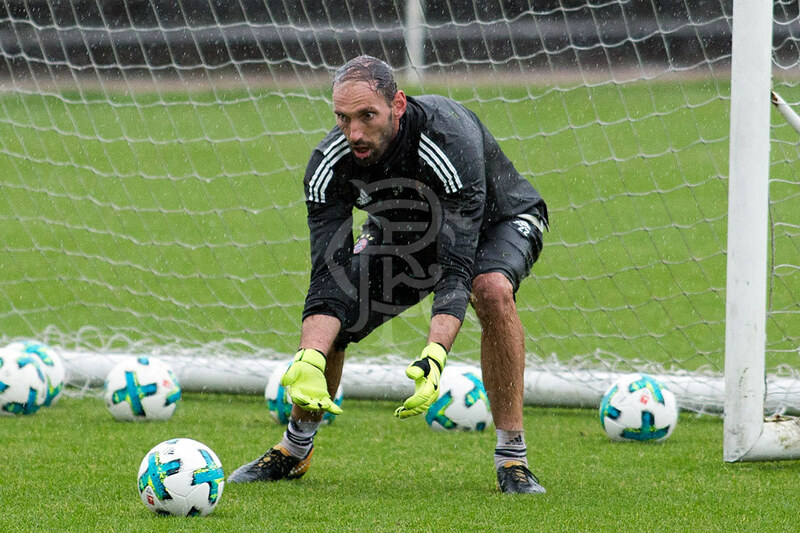 Click on the link above to view the gallery of images from today’s training session.